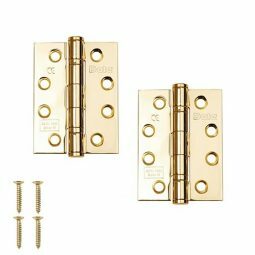 Home Latest Door News & Offers Why choose grade 304 stainless steel door handles? 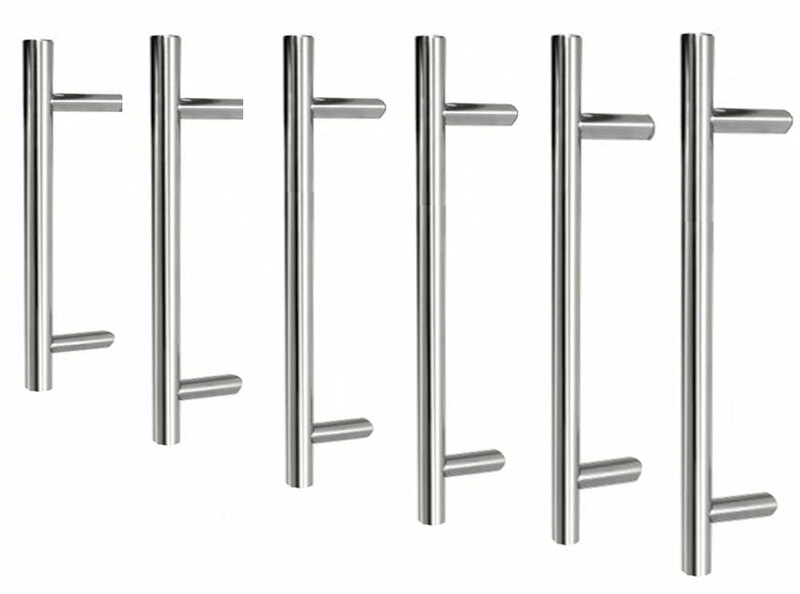 Here at Door Superstore we have a range of stainless steel pull handles that are manufactured with grade 304 stainless steel, but what does that mean? Grade 304 stainless steel is also known as food-grade stainless steel. This means it is commonly used in places of food preparation and cooking because of its characteristics. 304 grade stainless steel has a maximum of 0.8% carbon, between 16 and 24% chromium, up to 35% nickel, and minimum 50% iron. 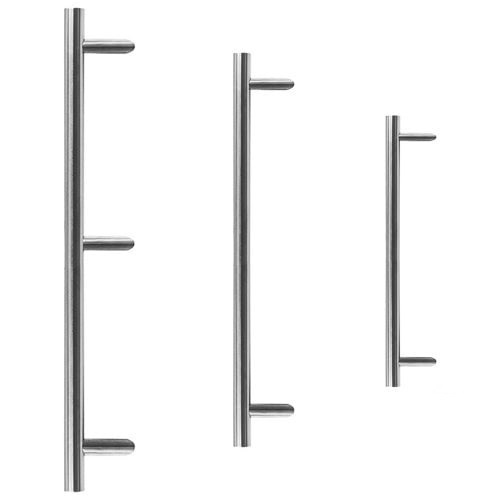 The combination of these metals in the stainless steel results in high corrosion resistance, durability and hardness. Why choose 304 grade stainless steel handles? 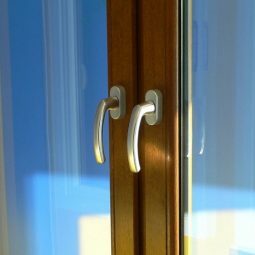 Door handles are touched by numerous people every day, and are well known as being one of the most common methods of transfer of bacteria, especially in shared buildings such as offices and flats. Door handles can house bacteria such as staphylococcus, e-coli, campylobacter and more, and these can cause serious illness. When 304 grade stainless steel handles are used the bacteria has a much lower chance of remaining on the door handles, which means there is a lower rate of bacteria transfer. Additionally, the resistance to corrosion means that stronger chemical cleaners can be used to remove bacteria from the door handles, further reducing the potential for bacteria growth and transfer. These factors are why 304 grade stainless steel door pull handles are commonly used in food preparation areas, healthcare buildings and more. However, you can also use these pull handles in your home, for a stylish, attractive finish to your door that does not harbour bacteria. 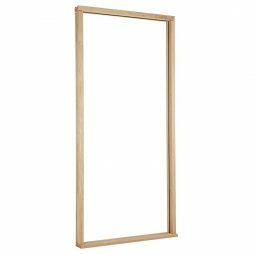 They provide a clean, minimalist finish with a bright aesthetic that works well in modern and contemporary homes. Try grade 304 handles on a modern kitchen door for a contemporary, hygienic finish.